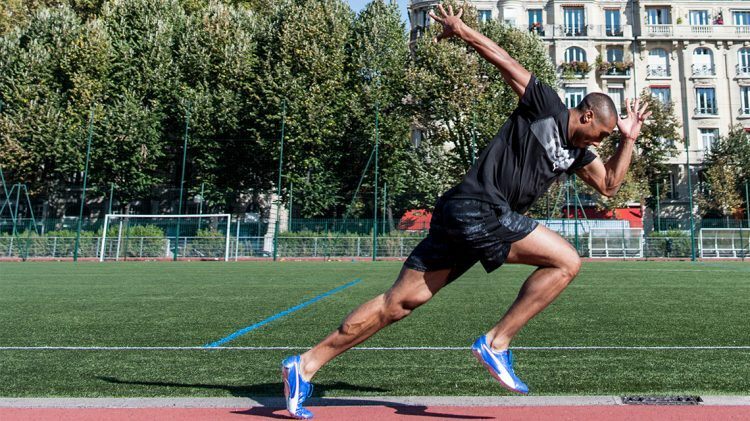 With his impressive personal best of 9.86 seconds over 100m, he is among the 20 fastest sprinters of all time. 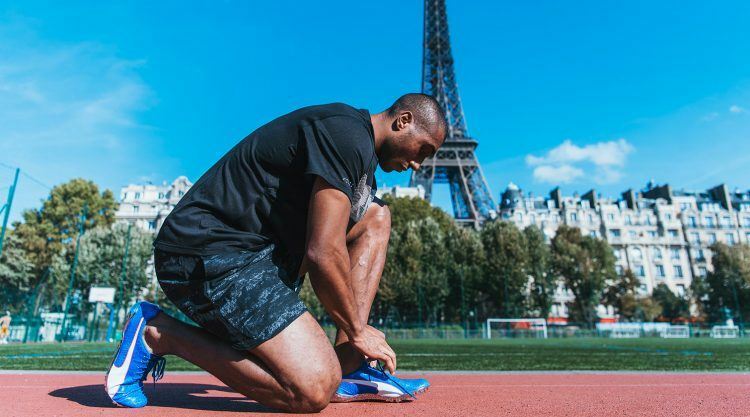 French sprinter Jimmy Vicaut has an outstanding track record: he reached the 100m final at last summer’s IAAF World Championships in London and last year`s Olympic Games in Rio. He has also run the 100m under 10 seconds for a total of 19 times in his career and his personal best time is the current European Record. Jimmy fits perfectly into our PUMA family and this is why we are happy to have entered into a long-term partnership with him. Apart from racing down the track in PUMA spikes, he will wear PUMA gear also off the track and appear in our marketing campaigns. Undoubtedly, Jimmy is the favorite to win the Gold Medal at the European Championships in Berlin next year. But apart from sprinting, what else does the 25-year-old like? We asked him a few questions to get to know him a bit better. When did you discover your talent for sprinting? It was my father who first noticed that I was pretty fast. I was 10 at that time. That’s why he encouraged me to start with track and field. Do you think that one day you will be faster than Usain Bolt? I hope so! That is why I work so hard! However, I don’t set myself fixed objectives as I’m far from having reached my full potential yet. After what have you been running without ever reaching it? A gold medal at the Olympic Games or World Championships…. but I know that it is possible. What do you like to do when you are not working out? I love watching TV or playing video games. I’m a very tidy person, so I also like to clean my apartment. I just love the Simpsons! They always make me laugh. Jimmy Vicaut was born on 27 February 1992 in Paris. He specializes in the 100 and 200 metres. 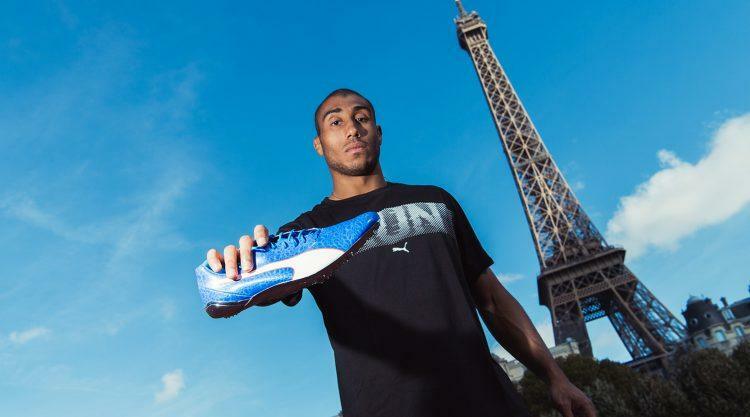 His personal best of 9.86 in the 100 m gives him the fastest time of any European born athlete. Jimmy has an Ivorian mother and a French father. He began athletics at the age of ten.